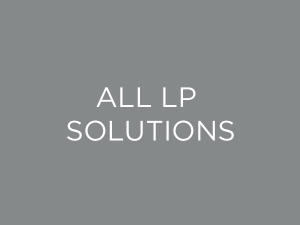 Limited Partners are increasingly seeking more independent, data-driven analysis to better assess critical aspects of manager track records, compare across opportunities, and streamline the diligence process. 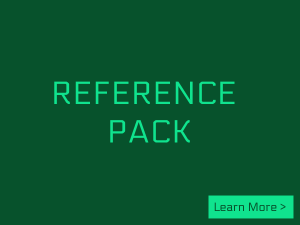 Performance Pack™ is a full service solution featuring over 100 distinct quantitative analyses and qualitative assessments helping you to fully understand a given manager’s past performance and probability of future success prior to making a decision to invest. 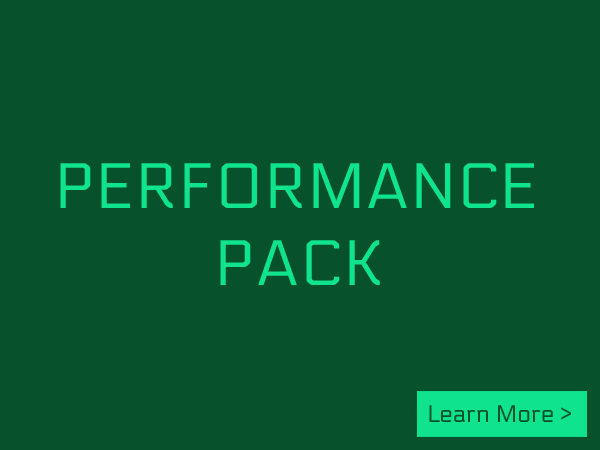 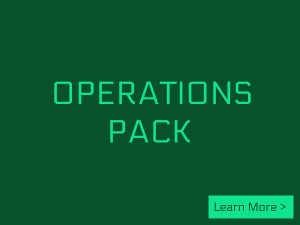 Contact us today to order your first Performance Pack™ and receive your analysis within 10 business days.